IMPROGETTI established in Bergamo (Italy) in 1967 operate in the design and supply of equipment and plants for the lime industry. The company’s product range spans from vertical kilns for calcination of limestone and dolomite to complete quicklime hydration units. 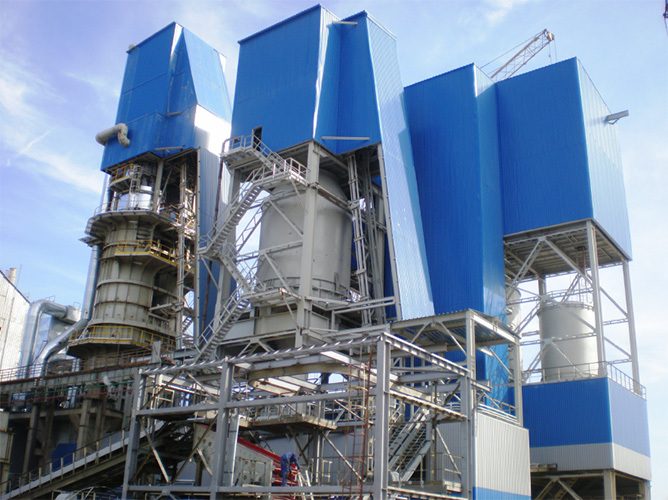 CIMPROGETTI can boast over four hundred plants supplied to customers throughout the world. supply innovative and performing plants, based on well-proven design, adopting “tailor-made” solutions, to closely meet the customers specific needs. 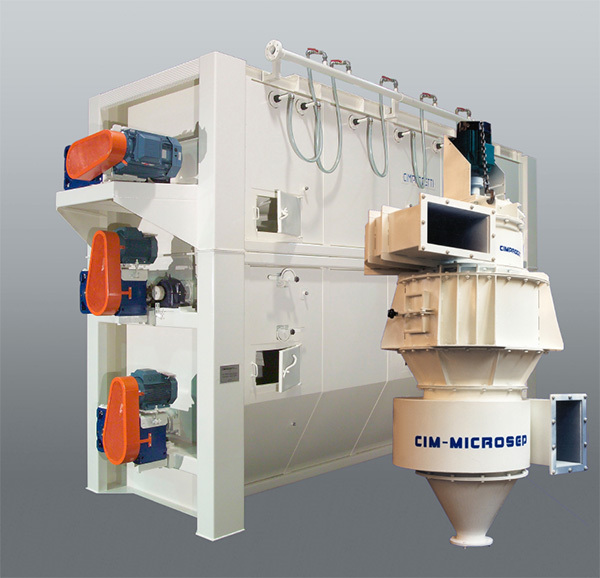 CIMPROGETTI is part of FMW Industrieanlagenbau GmbH.